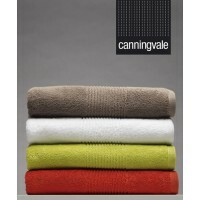 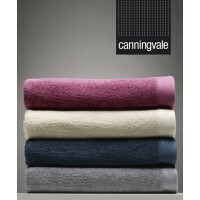 Expired 60% off Canningvale Bathroom Towels. 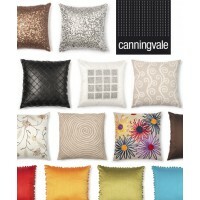 And, 50% off Decorator Cushions & Candles. 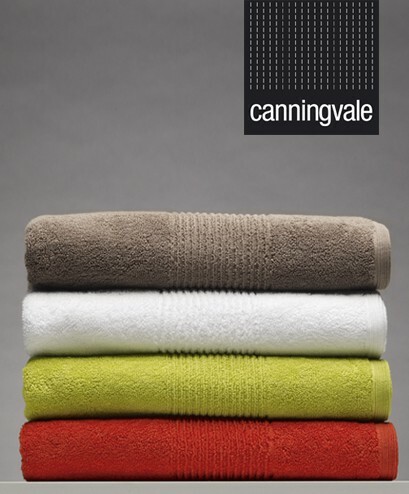 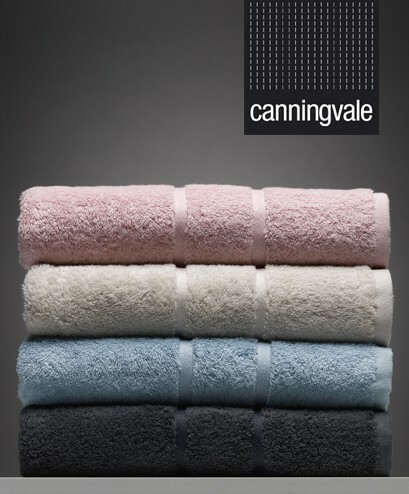 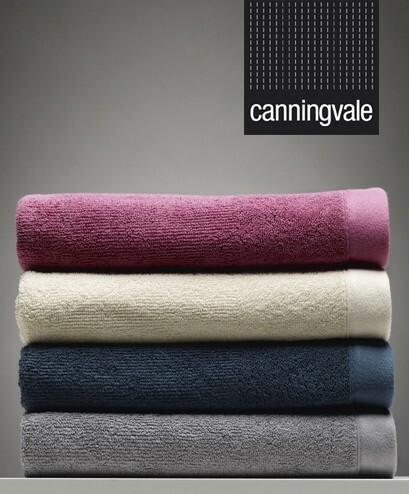 Canningvale are the towel experts, and with 60% off towels until the end of April, now is the time to stock up on your favourite range of Canningvale towels – including Egyptian Royale, Royal Splendour (limited stock), Oslo, Corduroy Rib, Excellence and Valuto. 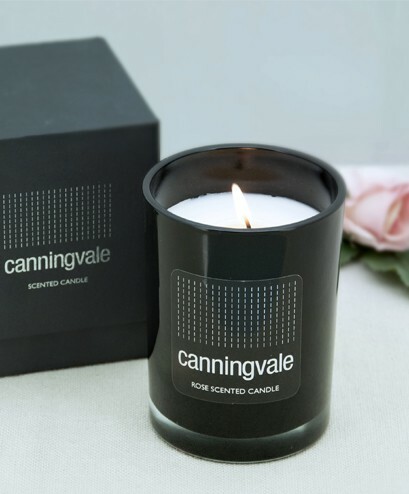 And, just in time for Mothers Day, Canningvale are also offering 50% off Decorator Cushions (21 styles to choose from) and Scented Soy Wax candles (38 hour burn time). 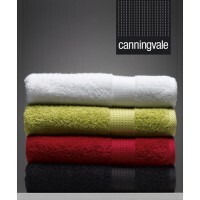 Spend over $100 for FREE delivery Australia-wide. 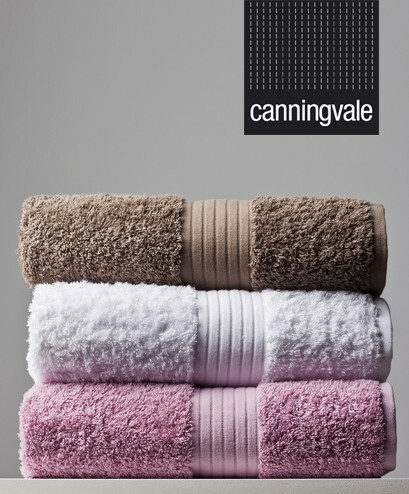 Canningvale offer a FREE 2 year warranty on all textiles. 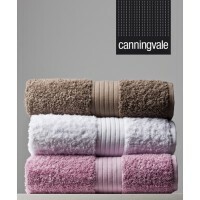 Enter code TOWELS60 at checkout for 60% off full-priced Bathroom Towels and DECOR50 for 50% offDecorator Cushions and Candles. 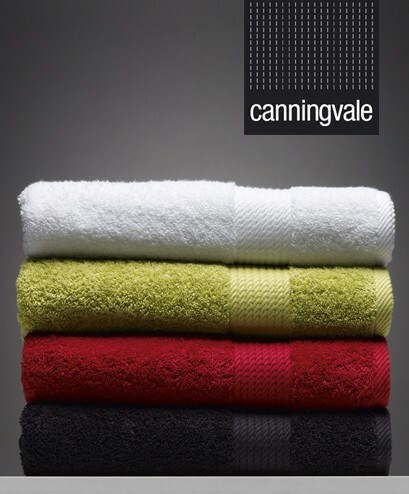 Hurry, this offer ends Tuesday 30 April 2013. 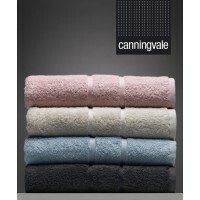 TOWELS60 and DECOR50 codes can be used in conjunction, however they are not valid with any other discount code or offer. 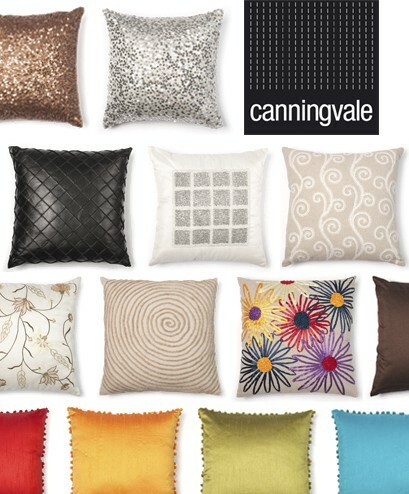 Normal delivery conditions apply.